Kentucky Fried Chicken® has collaborated with iconic fashion designer (and KFC fan) NIGO to create a one-of-a-kind collection of quality fried chicken streetwear for the fashionable, finger lickin' hypebeasts of the world. 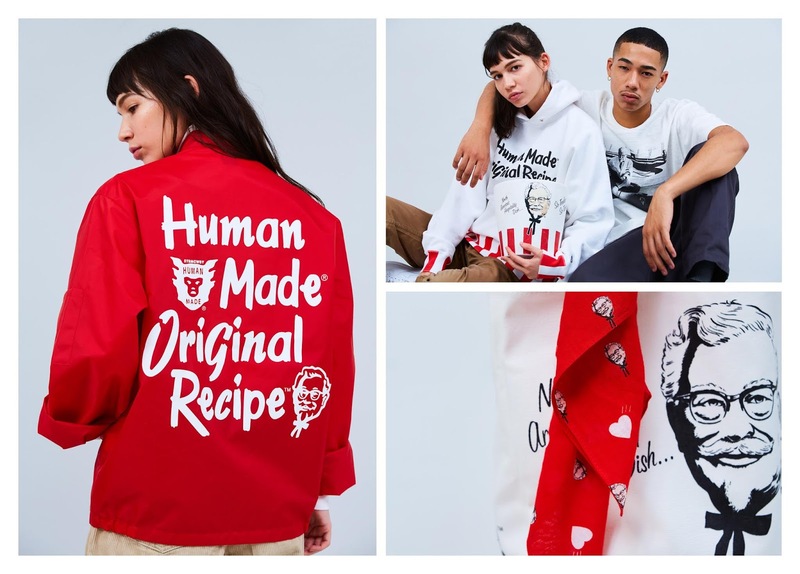 As a fan of Colonel Sanders and the iconic KFC brand, Hypemaker, Hypebeast LTD's global creative studio, worked alongside NIGO to help combine his passion for the brand and streetwear to create the Human Made x KFC Capsule Collection, a KFC twist on NIGO's Human Made brand inspired by Americana and workwear style. 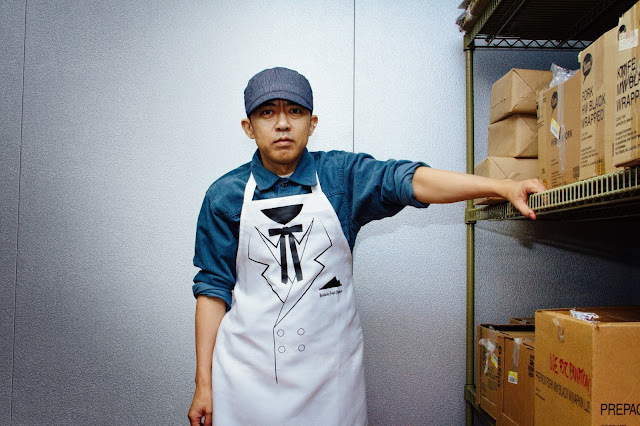 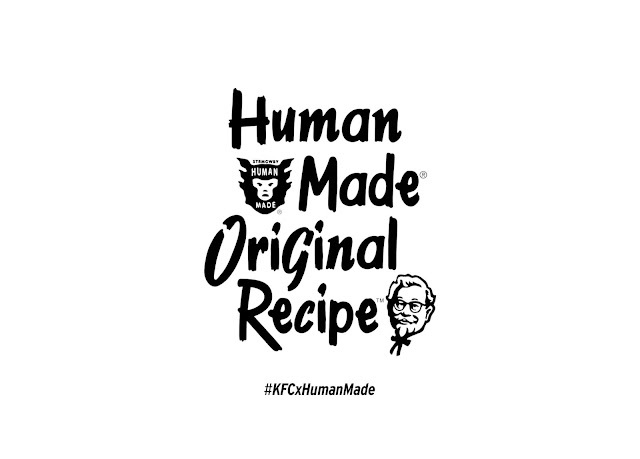 For design inspiration, NIGO visited the KFC headquarters in Louisville Kentucky, spent time at the Colonel Sanders Museum, in the KFC archives and in the kitchen learning to make the Colonel's world famous fried chicken. 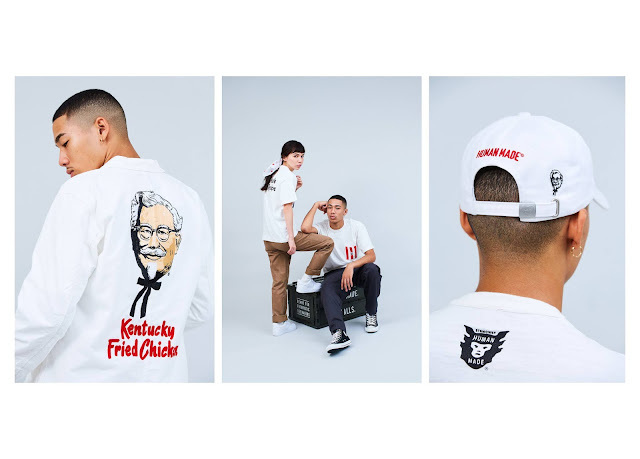 "When we heard of NIGO's obsession with Colonel Sanders, we had to invite him for a rare tour of the Colonel's personal archives to help inspire him," said Steve Kelly, Director of Media and Digital Marketing. "We're humbled to work alongside both Hypemaker and NIGO in debuting this collection and are proud to have been a small part of his creative process." 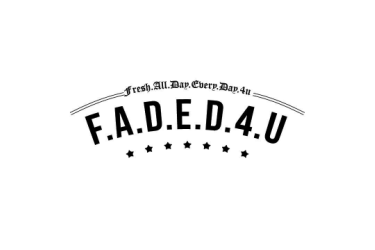 With his entrepreneurial spirit and world-famous designs, NIGO was the perfect designer to curate KFC's streetwear debut with a fashion line that would make the World's Most Famous Fried Chicken Salesman, Colonel Sanders, proud.